Tasting Note: Toasty notes of peach, fig and granny smith apple. 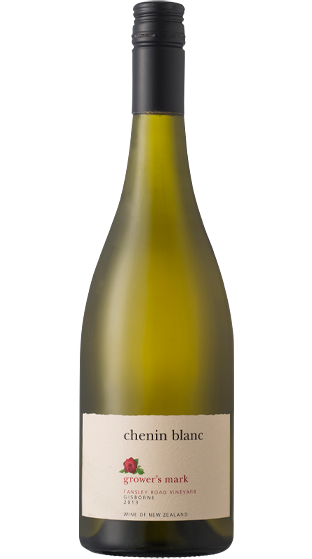 The palate offers a rounded creamy texture, with a herbaceous structure. Pairs perfectly with roast chicken, other white meats and roast vegetables.